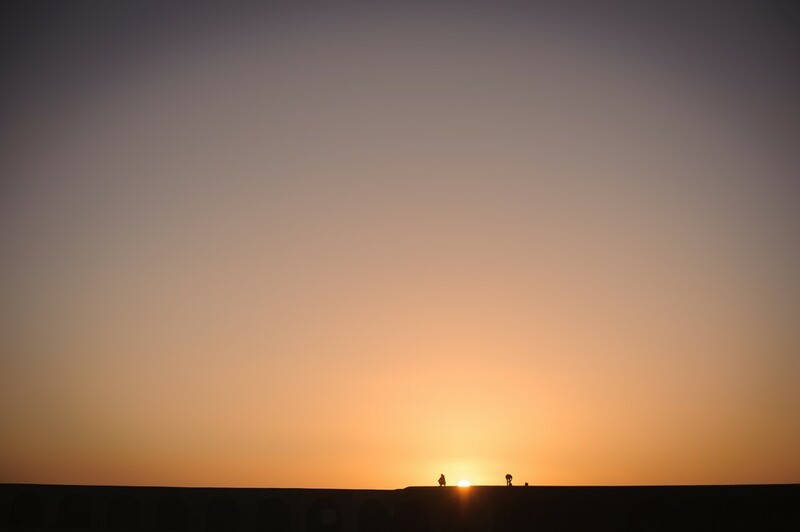 Last month we left the rain of Cork behind and headed out to the Canary Islands for a sunshine adventure! I was blown away by the natural beauty and diversity of these islands – even though I didn’t get to seeing them all. 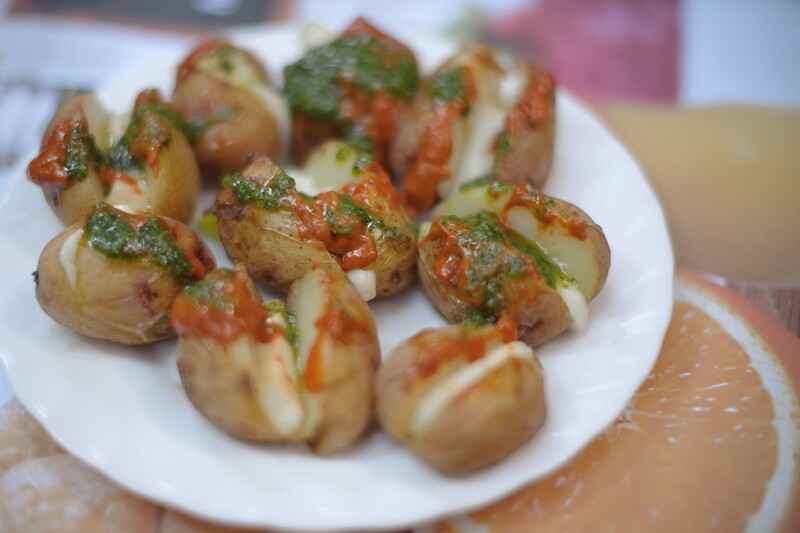 I’ve put together a guide to La Palma, my favourite island, for you. 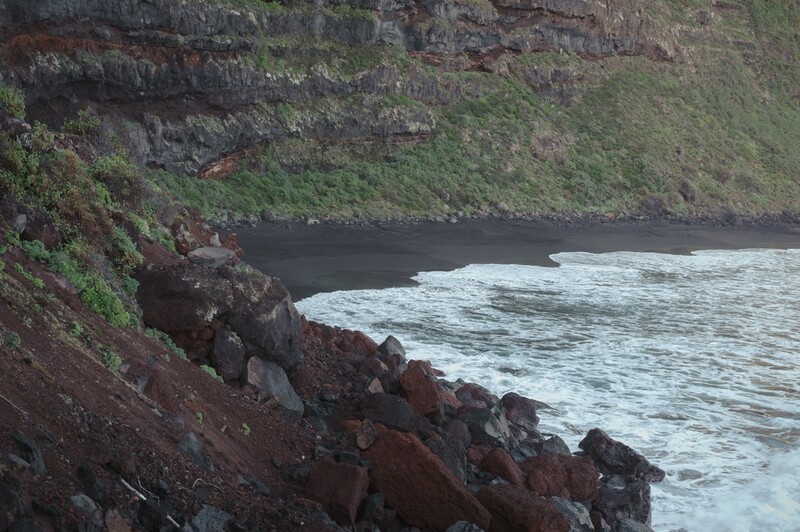 My top picks for black sand beaches, hikes and things to see are highlighted here with links to more detailed blog posts. 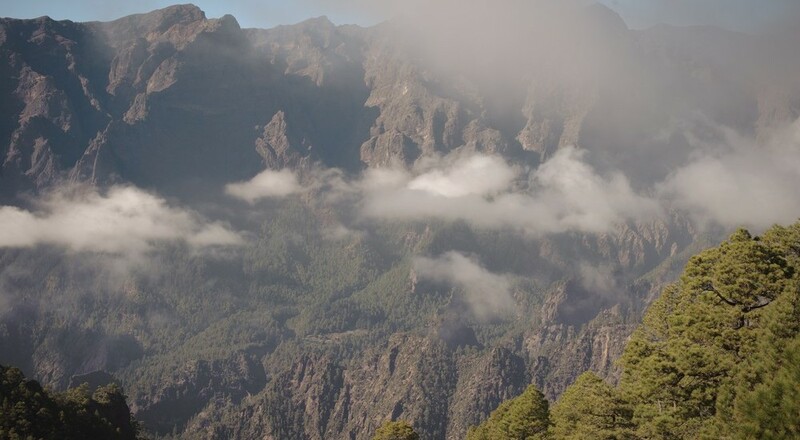 We took the plane from Cork, Ireland to south Tenerife (aeropuerto sur) and stayed over there for a night and then ventured on to La Palma by plane (Binter is a good option – the flight from Tenerife Norte to La Palma is about thirty minutes and a similar cost to the Fred Olsen Ferry). To travel around the islands, you’d do well to rent a car from CICAR and to book it in advance (they could run out of (affordable) cars in high season!). If hiking’s your thing, there are trails across the islands that you could find out about and plan your route accordingly. Hitchhiking shouldn’t be too difficult and the public transport (bus) isn’t too bad either. Taxi rates are about a Euro per kilometre, so not the most cost efficient option. 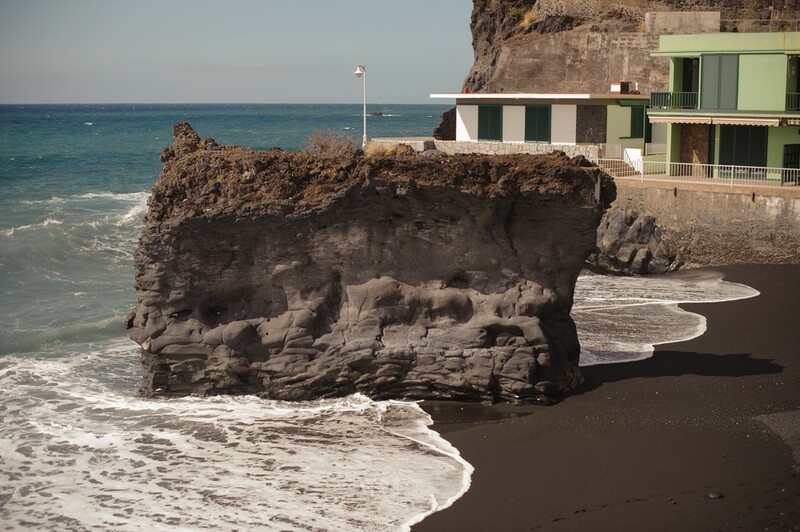 One of the first places we visited on La Palma was this secluded black sand beach set against a tall cliff faces, on the north-east of the island. The dramatic cliffs offer shelter from the breeze. Get directions here. 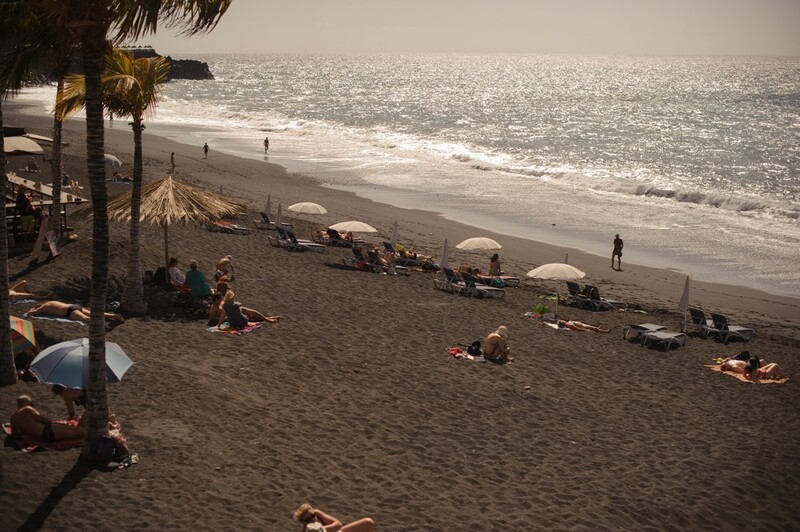 This beach formed as a result of the eruption of Mount Teneguía in 1971 and has a good natural swimming pool or two. The drive to the beach is incredibly scenic – in a strange way. If you’re looking for a less wild, more touristy option, this beach is set in a small town and has a built-up beachfront that makes it great for restaurant lunches with a view (stunning for sunset time!). 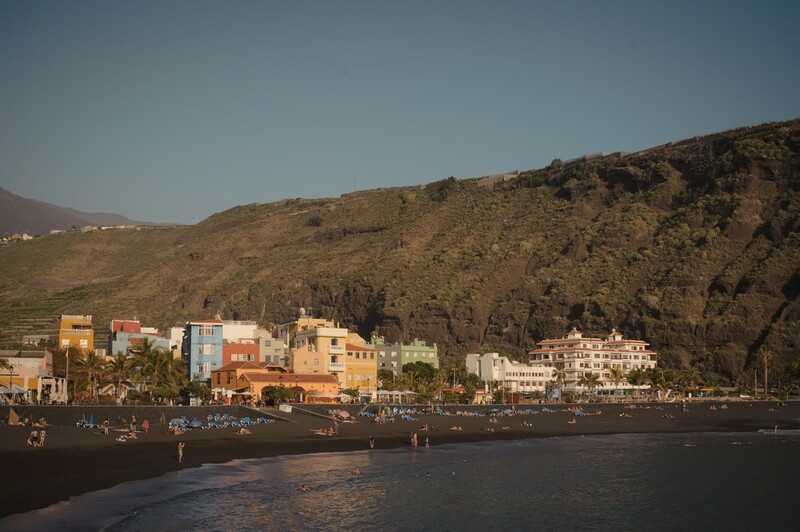 This little town and port faces west and is located in a valley with pretty mountain views, and a pier to protect the blacksand beach. 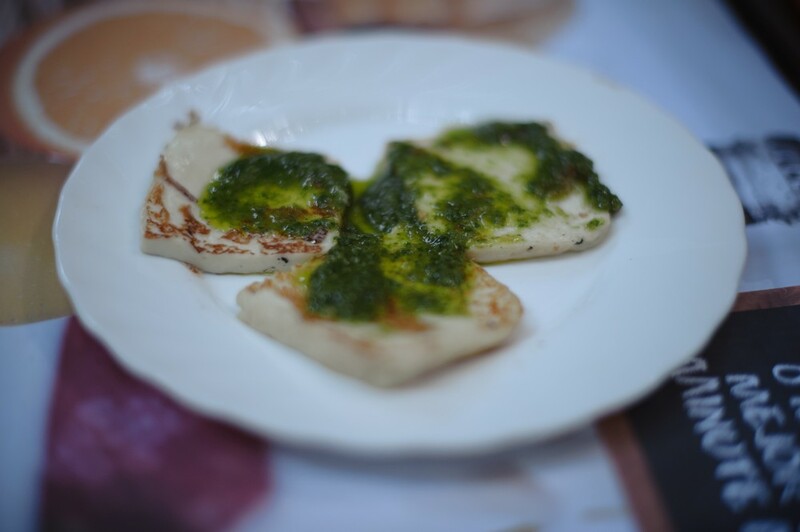 There are also some great restaurant options along the beachfront and there are almost always buskers to add to the atmosphere. 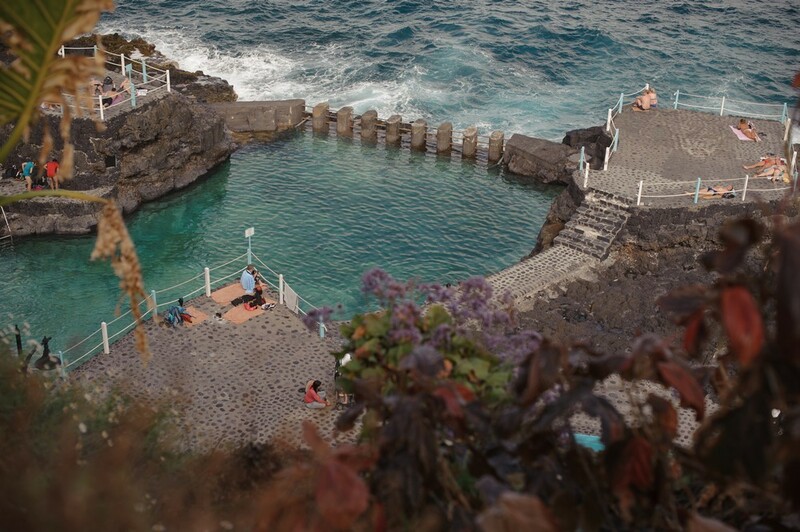 Great for a family day out, this spot on the north east of La Palma has three or four man-made salt water pools to splash around in. 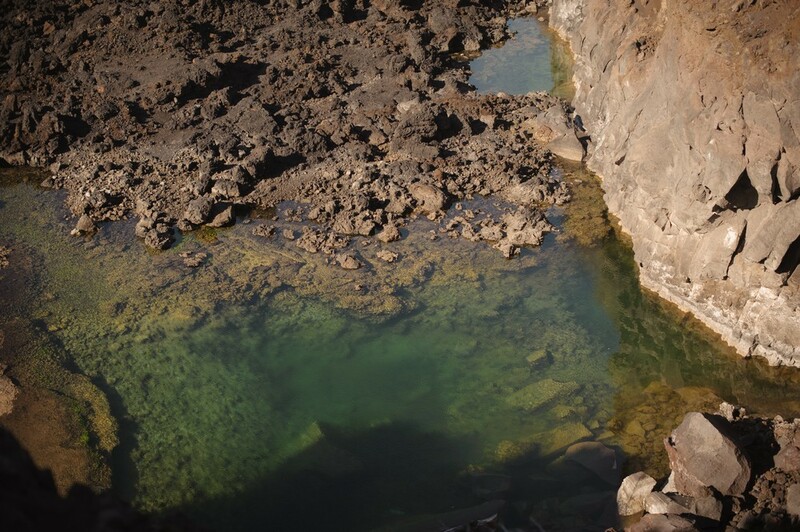 Further along the walkway, there are a few natural rock pools to laze around as well. There may be another sandy beach just to the north, but I didn’t get a chance to check it out. 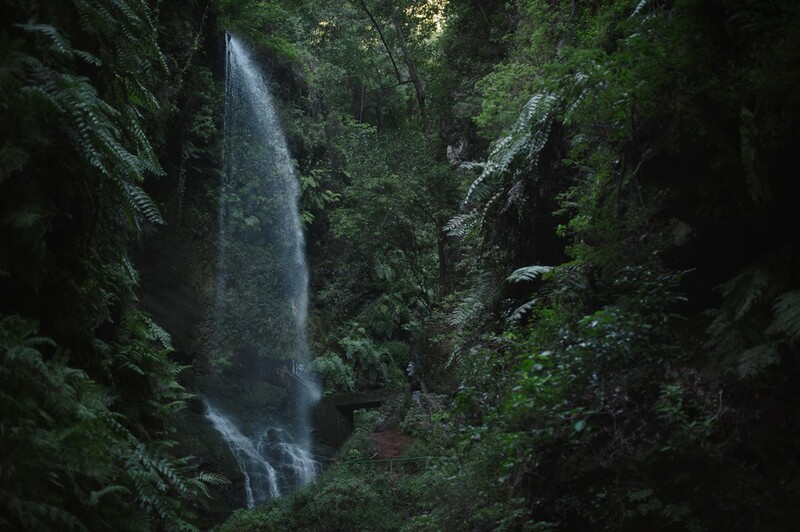 The northern part of La Palma has some really great rain forest valleys, mountains and waterfalls to drive and hike through. 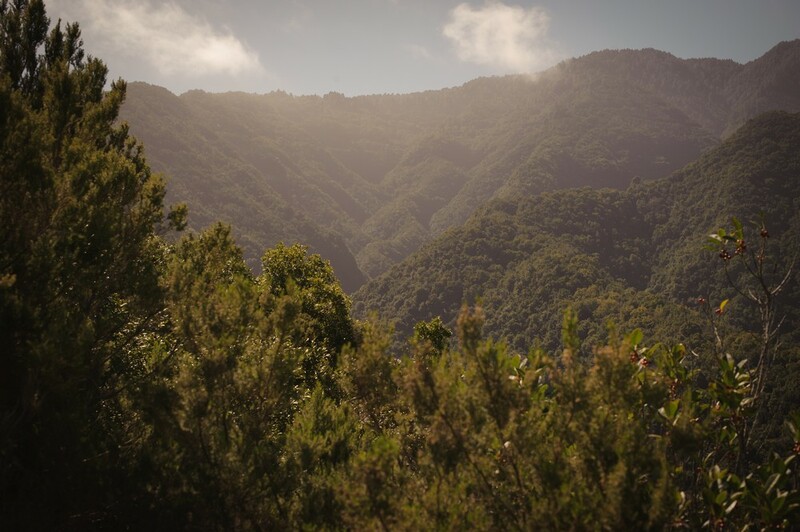 One of the best things you can do in San Andres y Sauces, is explore the area around the visitor centre at Bosque de los Tilos and plan to fit in the 8-hour hike, a main attraction. 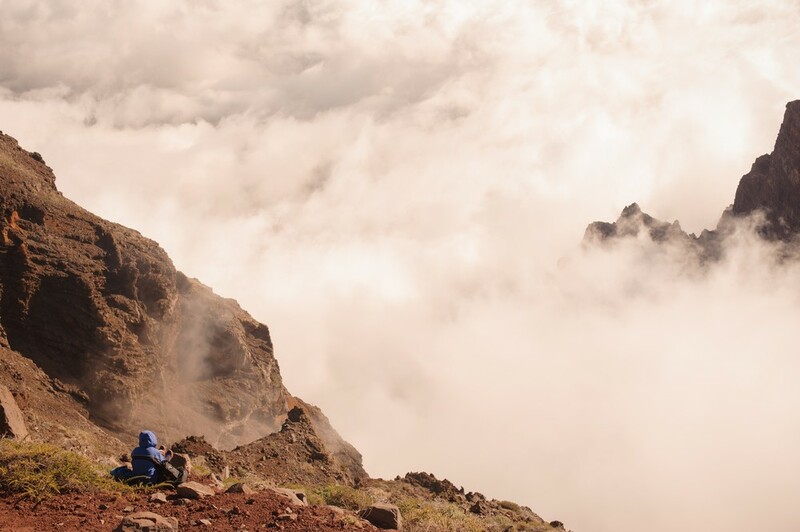 The stunning natural beauty of the caldera area is definitely worth seeing – don’t skip it! There are plenty of fantastic hikes to do, at different levels. Check them out beforehand, arrive early in the day and take it all in. 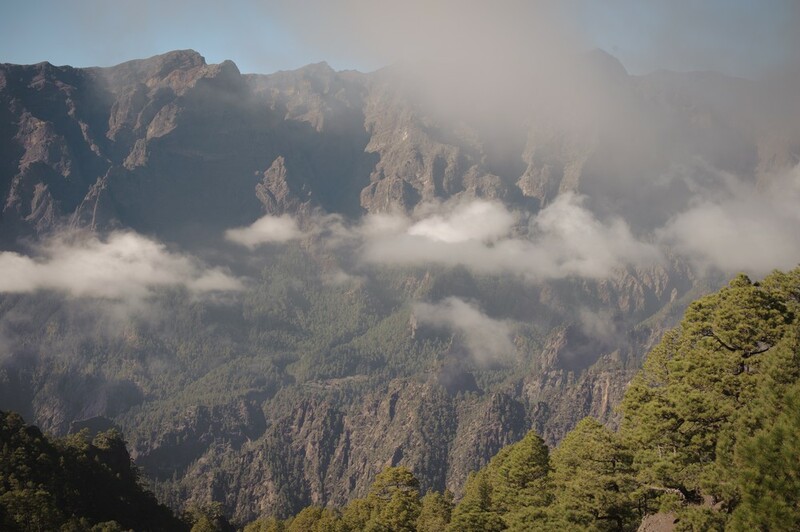 If you’re looking for a less demanding hike, walk through this magical spot just off the LP-1 motorway on the north-eastern side of La Palma. 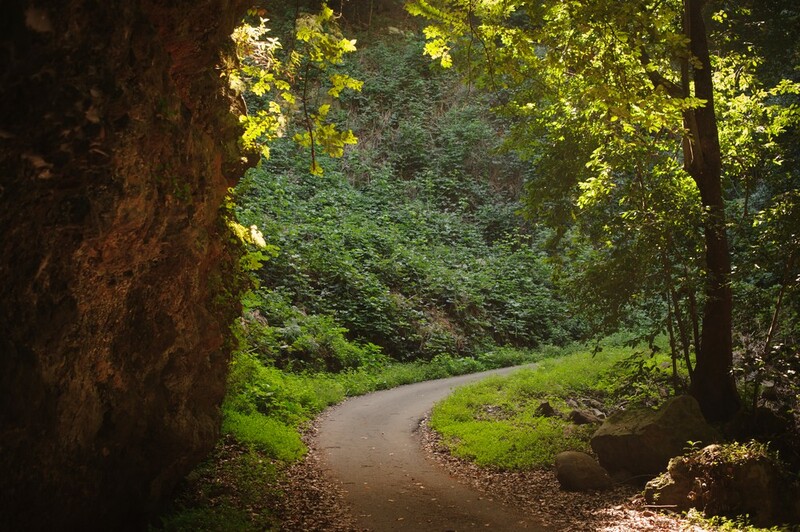 You’ll be rewarded with beautiful mountain views, native laurel forest and plenty of lush fern-filled valleys. 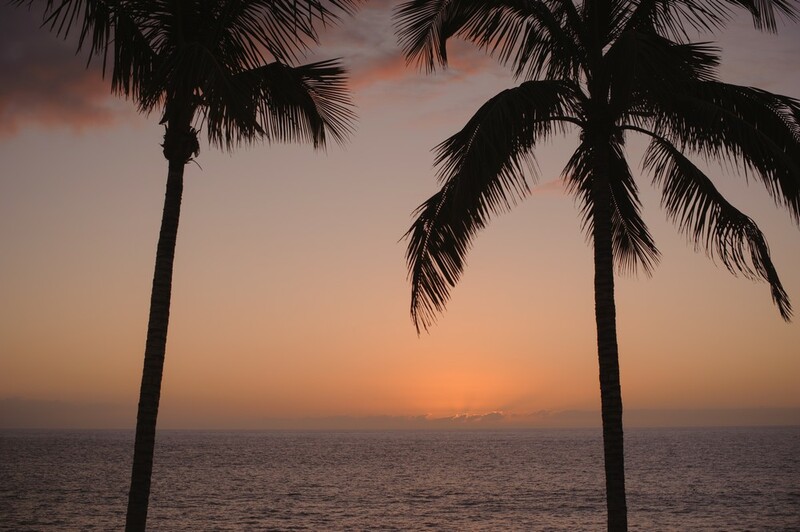 Sunsets and star-gazing are just about as romantic as it gets. Apart from the long, winding drive, this mountain top view offers some of the second best star-gazing in the world (according to something called “astronomical seeing” statistics) and the sunsets are pretty dramatic as well. Bring warm clothing, as the weather may be totally different at such an altitude of 2,396m. 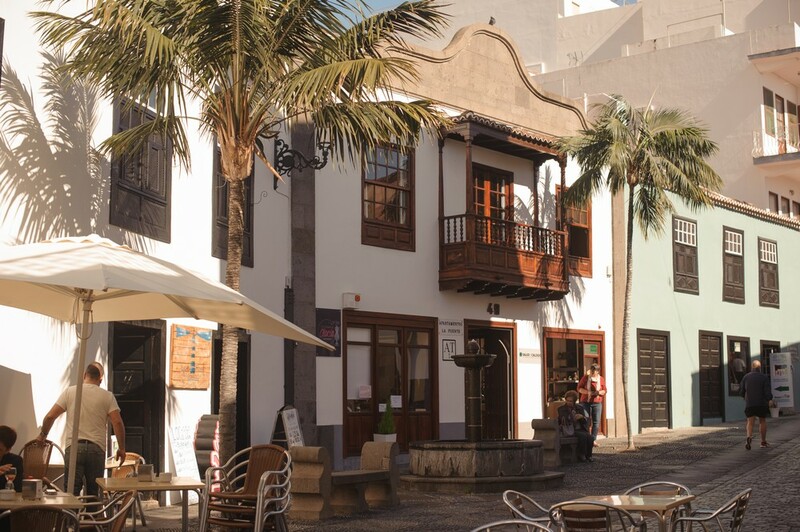 This is the main city on the island and it definitely feels less rural than other parts of La Palma. It also feels quaint, historic and has a bit of a vacation atmosphere (it’s right on the beach). If you’re keen for a bit of shopping, a good restaurant meal and a few beers and maybe a history lesson or two, Santa Cruz is worth your time. If you’re in search of dramatic volcanic landscapes and the local sea salt industry, drive south to the lighthouse, sea-side salt pans and most recently active volcanic craters. 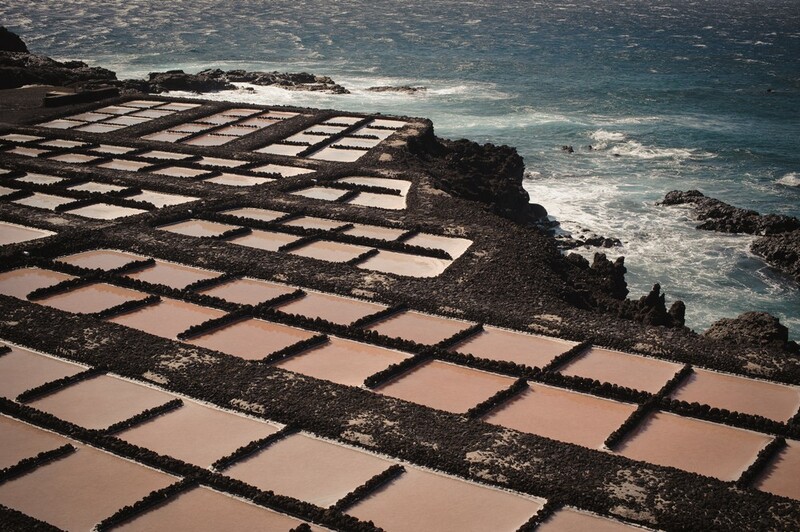 There are many otherworldly paths to walk amongst strange, new rocks through stark landscapes and there’s a fancy-looking restaurant and tourist shop near the salt pans. The salt tour is self-guided and shouldn’t take you longer than an hour. 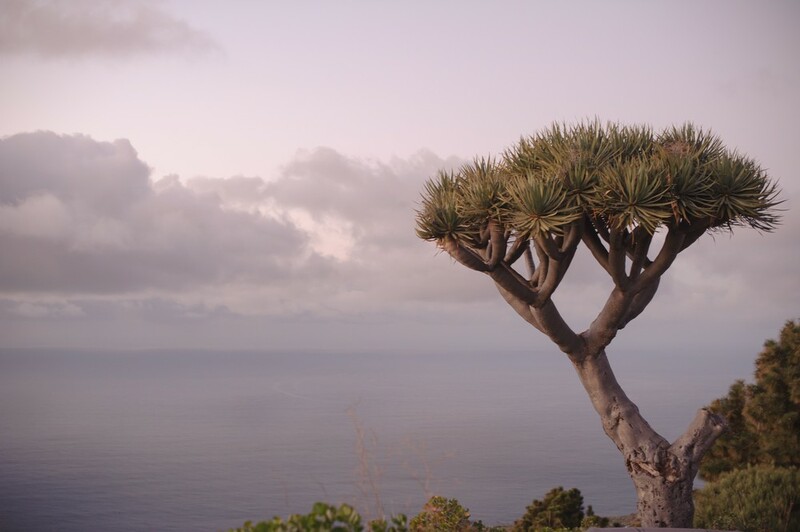 Possibly the most unexpected attraction, is a collection of old Dragon Trees, or dracos, in the north-west of La Palma. Not having tree rings or the usual kind of leaves, they’re not even really classified as trees. They’re slow growing and well appreciated by the local inhabitants. If you don’t know to look out for them, you probably wouldn’t even notice them! Here’s how to find them. Well, that’s about it for now! If you’ve got any questions, recommendations or comments, please feel free to get in touch with me via email!